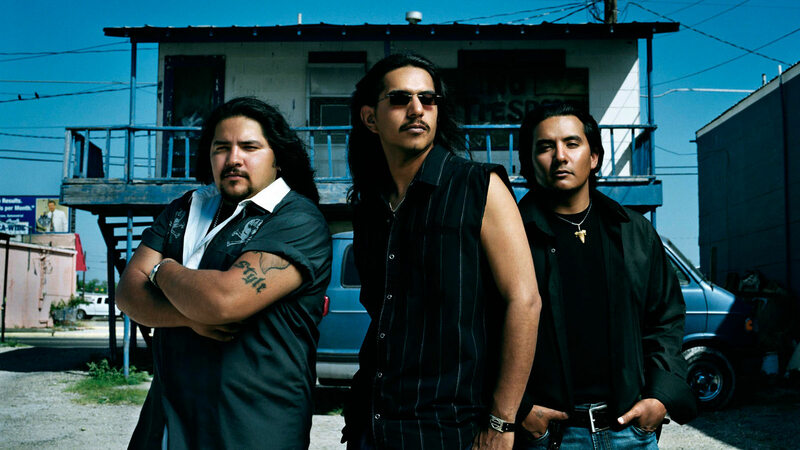 The story of how the Garza brothers – vocalist/guitarist Henry, bassist/vocalist Jojo, and drummer/ vocalist Ringo – rode their bluesy “Texican rock” sound from San Angelo, Texas, to worldwide fame is one of rock’s great Cinderella tales. But the story of how they’ve persevered in the face of subsequent challenges is just as compelling. In 2013, they canceled 43 shows and paused work on their last album, Revelation, after Henry was seriously hurt when he fell from a stage in Los Angeles. A couple of years previously, vocal cord nodules had forced Jojo to stop singing for months. And in 2015, their mother passed away.